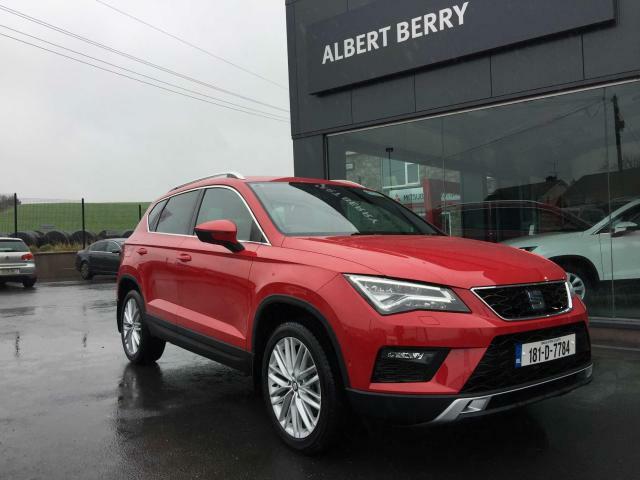 Welcome to Albert Berry Motors Ltd.
Our premises is based on the Ballybay Road, Monaghan, Co. Monaghan (You will get directions to our garage here). 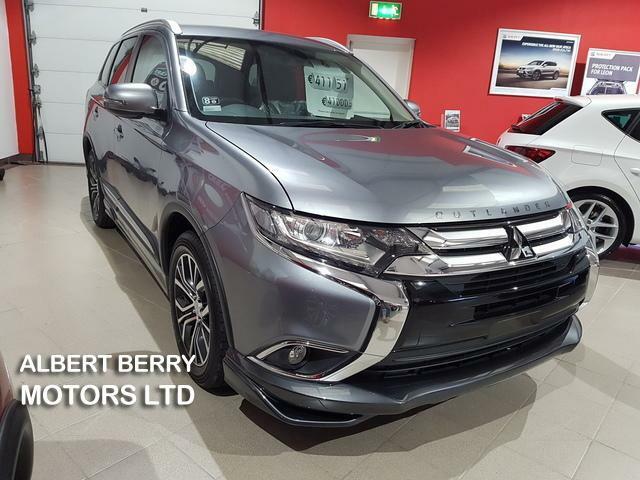 We are leading suppliers of Seat and Mitsubishi new vehicles and also carry a wide range of used cars at our state of the art showroom and service centre. 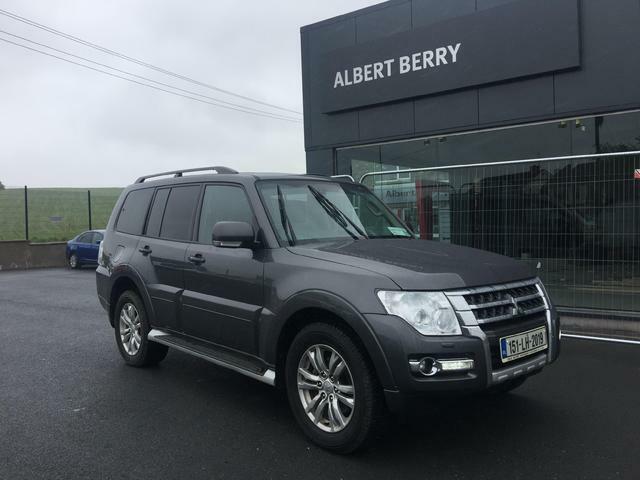 If you are looking for used cars for sale in Monaghan, visit Albert Berry Motors. 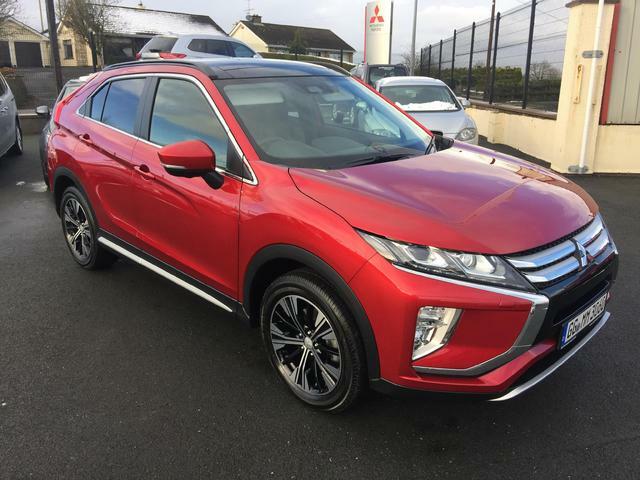 We stock all makes and models, trade-ins are welcome and all vehicles comes fully serviced with a warranty included. Our stock is updated daily so please check back regularly for updates. © 2019 Albert Berry Motors Ltd.